JVE International is the Publisher of International Research Journals and the Organizer of International Conferences. 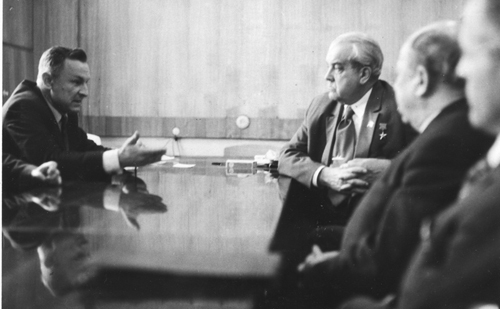 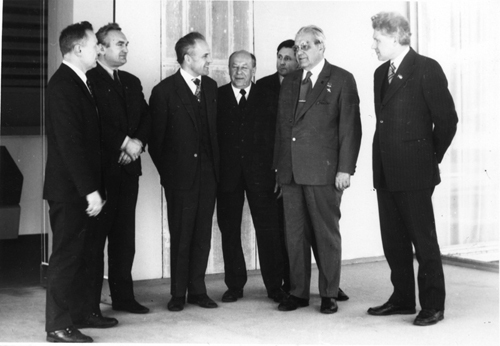 And though the first inaugural issue of JVE has been published in 1999, the history of Vibroengineering dates back to 1963-ies – when the Research Center VIBROTECHNIKA was established in Kaunas, Lithuania. 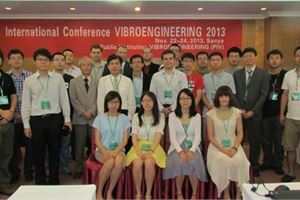 VIBROTECHNIKA was the Alma Mater for 300+ doctors and professors in mechanical engineering and vibration technology – who are now spread all over the World. Mathematical Models in Engineering (ISSN 2351-5279) is indexed in EBSCO and more. Journal of Complexity in Health Sciences (ISSN 2538-7995). 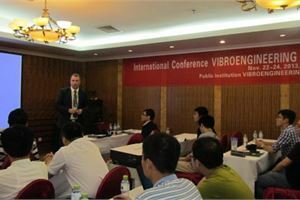 Since 1999 JVE International is the Organizer of a series of International Conferences which attract speakers from more than 30 around globe. 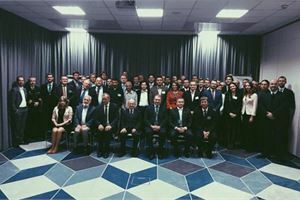 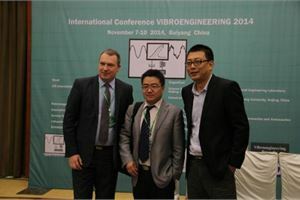 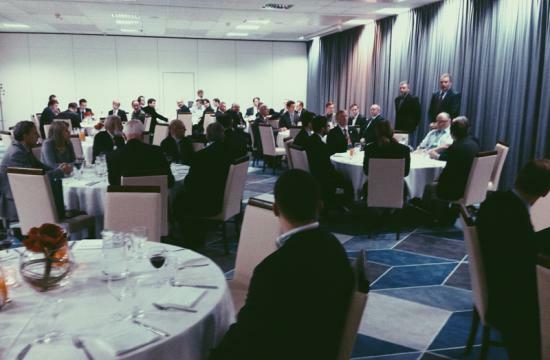 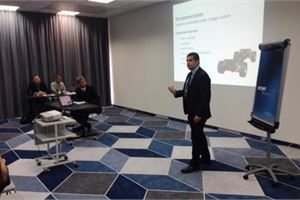 From 2013 till 2015, International Conferences on Vibroengineering were organized at two different locations - one in Europe - another in the Far East. 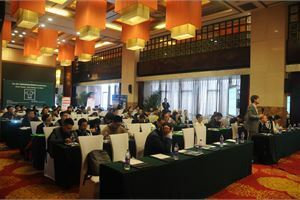 Such venue localization helped our Authors to minimize their travel costs and benefit to the Internalization of our Conference Series. 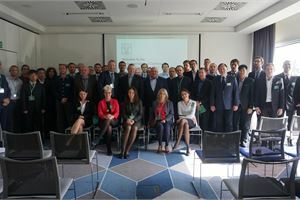 For 2019 we are looking forward to welcoming you to JVE International Conferences Series organized in Dubai, United Arab Emirates; Bratislava, Slovakia; Rome, Italy; St. Petersburg, Russia; Kaunas, Lithuania; Leipzig, Germany; Zhuhai, China and Greater Noida (Delhi), India. 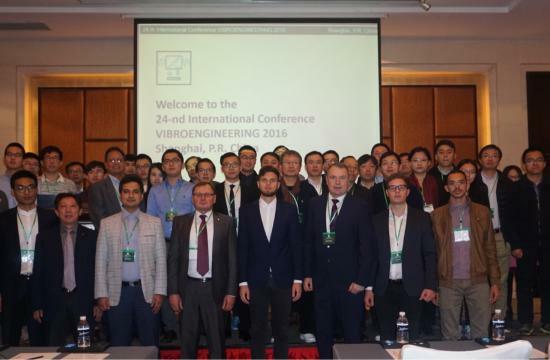 In 2018 JVE International Conferences were organized in Dubai, United Arab Emirates; Brno, Czech Republic; Zittau, Germany; Shanghai, China; Mexico City, Mexico and Greater Noida (Delhi), India. 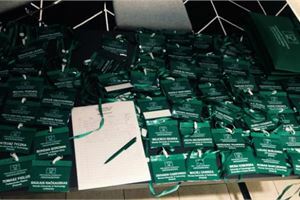 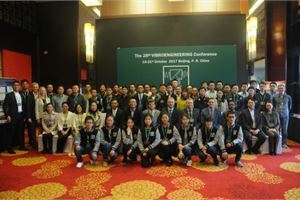 In 2017 JVE International Conferences were organized in Liberec, Czech Republic; St. Petersburg, Russia; Katowice, Poland; Beijing, China; Vilnius, Lithuania and Phuket, Thailand. 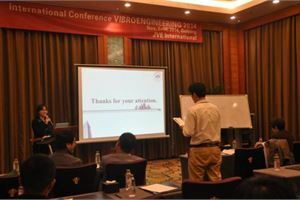 In 2016 JVE International Conferences were organized in Brno, Czech Republic; Moscow, Russia; Istanbul, Turkey and Shanghai, China. 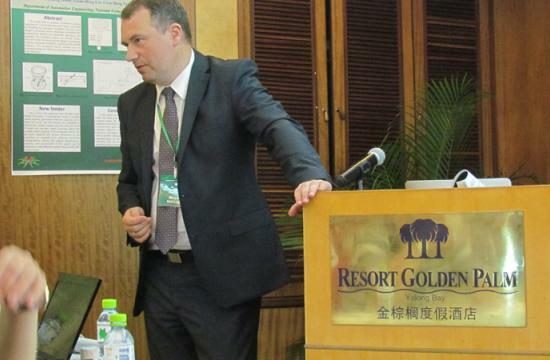 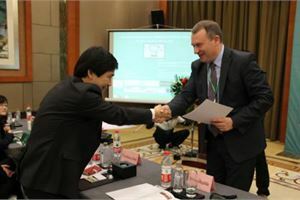 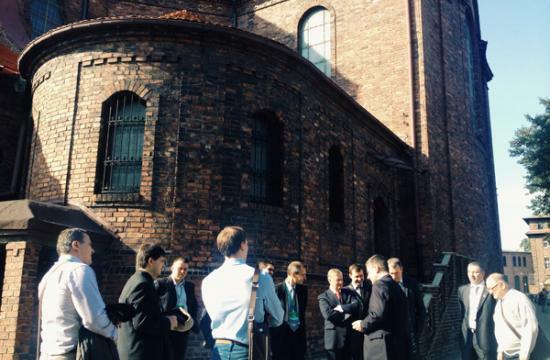 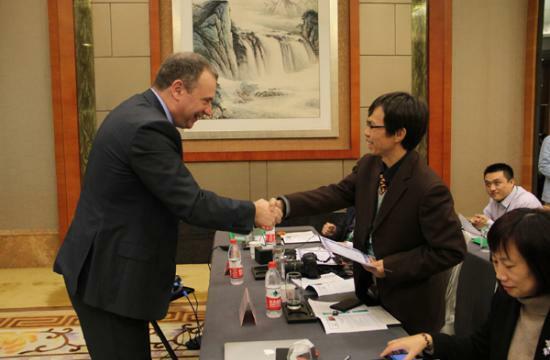 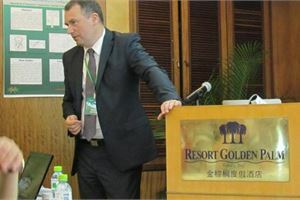 In 2015, two conferences had been organized: one in Nanjing, China and the other one in Katowice, Poland. 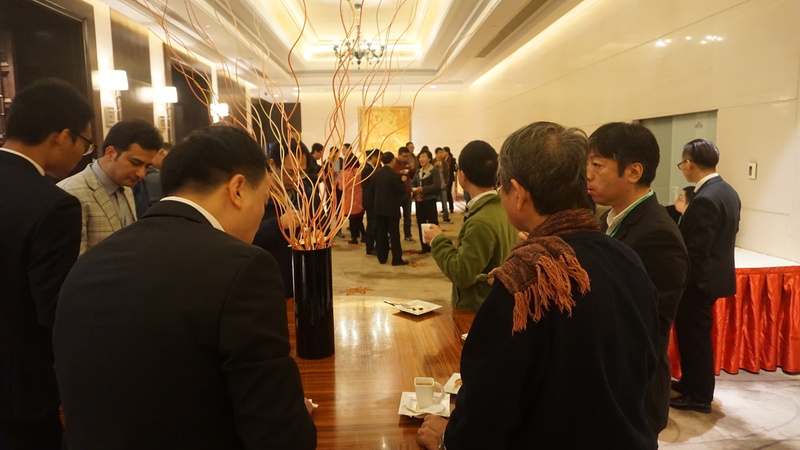 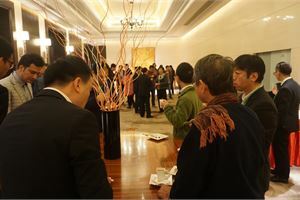 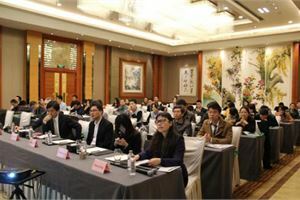 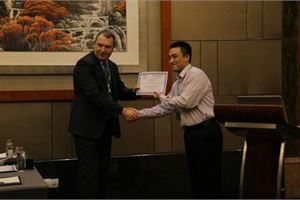 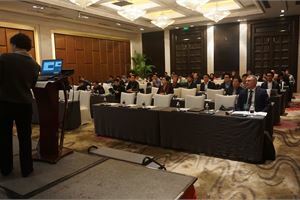 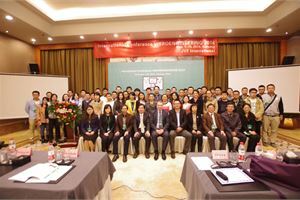 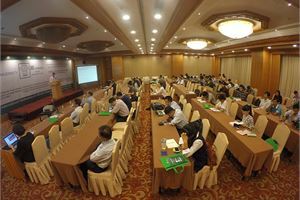 Conference in Nanjing, China gathered more than 100 scientists from many Universities in China, Thailand, Taiwan, United States, Canada and Colombia. 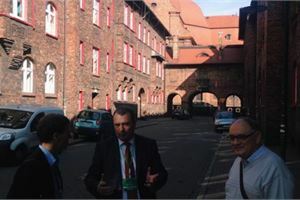 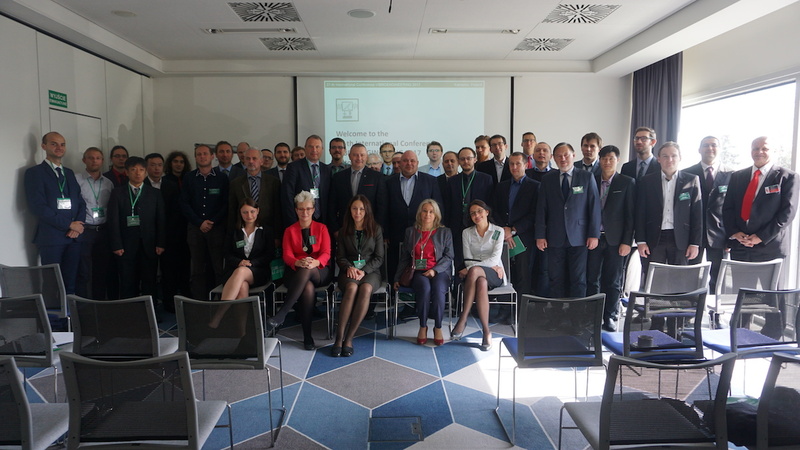 While the 2nd conference in Poland, Katowice attracted scientists from Dubai, France, Germany, United Kingdom, Kuwait, Japan, Kazakhstan, Czech Republic, Russia, Lithuania and Poland. 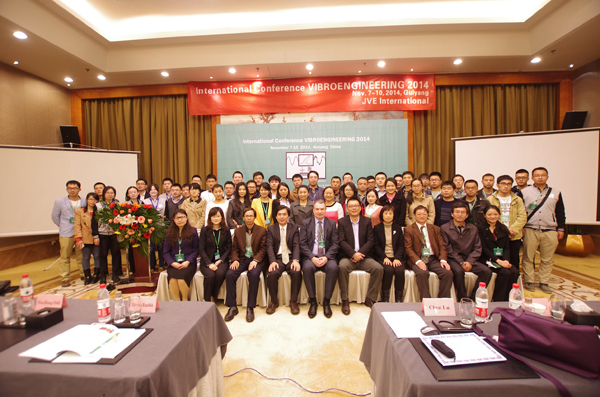 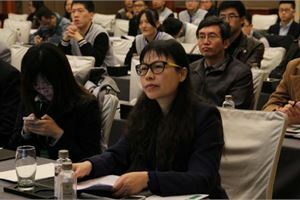 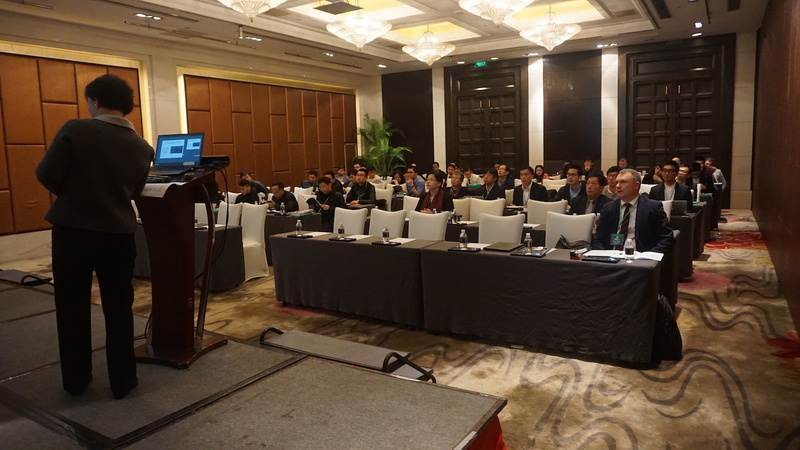 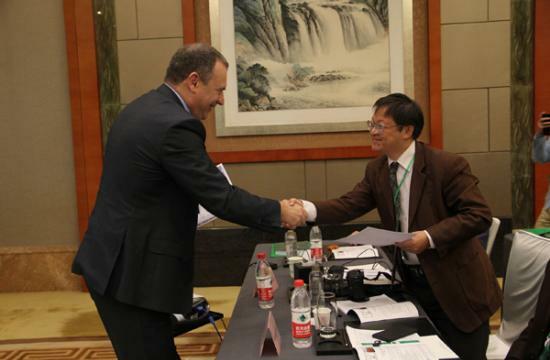 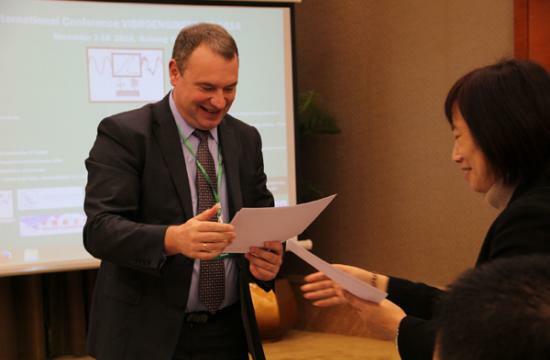 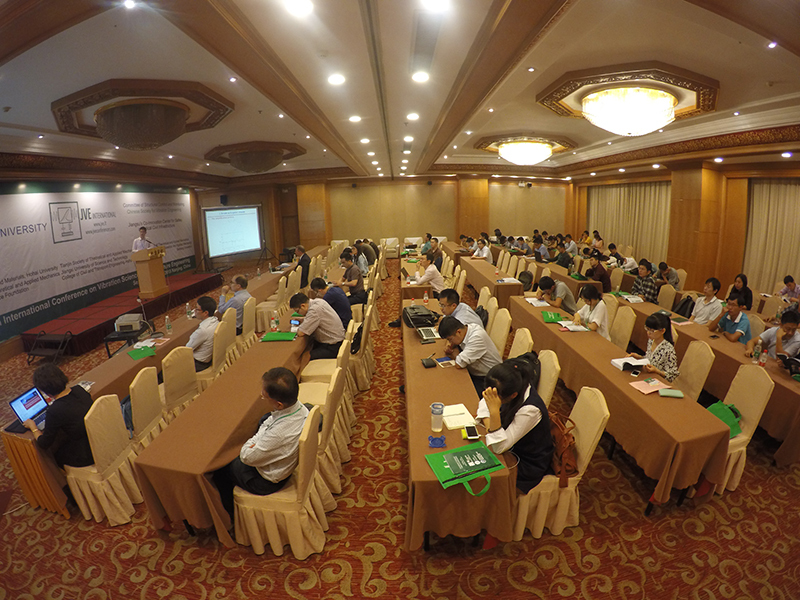 The conference in Guiyang 2014 was supported by Chinese Society of Aeronautics and Astronautics, IEEE Reliability Society, International Federation IFTOMM, State Key Laboratory on Reliability & Environmental Engineering at Beijing, Beihang University and Shanghai Yikun Electrical Engineering Co. Ltd. 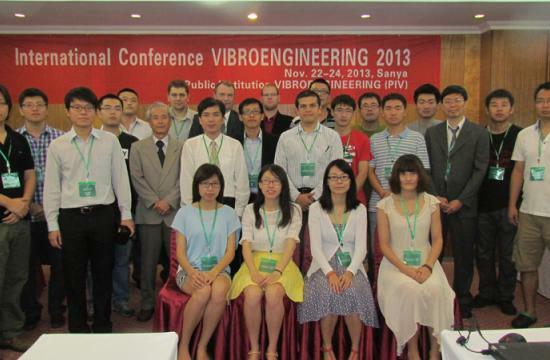 While Vibroengineering Conference in Katowice 2014 was supported by Polish Academy of Sciences, Silesian University of Technology, Society for Experimental Mechanics Inc., Envibra Test and Measurement Ltd. and EC Test Systems Ltd. 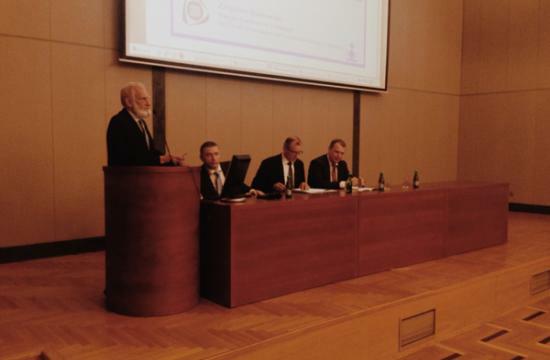 The history of JVE International dates back to the previous century when vibration engineering school and science laboratory named “Vibrotechnika” was created in the beginning of 1960s’ by Prof. Kazimieras Ragulskis in Kaunas, Lithuania (former Soviet Union). 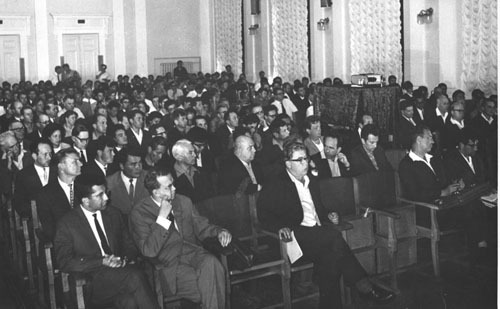 Over a decade together with more than 300 top-field scientists and engineers working in “Vibrotechnika”, the scientific laboratory had turned into one of the biggest science center in Soviet Union at that time and many scientific innovations were discovered. 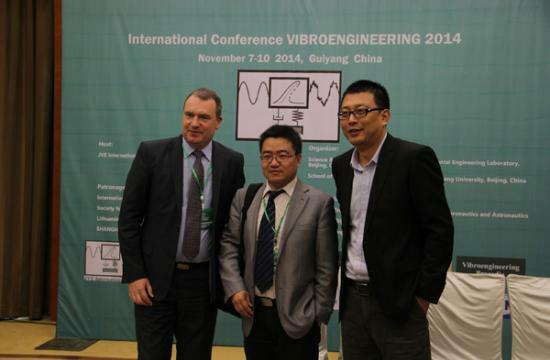 methods of measurement of parameters of motions of mechanical systems, separating vibrations and disturbances. Prof. K. Ragulskis – author and co-author of 26 monographs, editor of more than 160 books and issues of journals, authors of more than 700 scientific articles, more than 1700 patents and inventions, scientific supervisor of more than 250 doctoral thesis and 35 doctoral habilitatus thesis. While the school of “Vibrotechnika” has issued 40 monographs, more than 3000 scientific articles and 300 articles in the foreign journals. 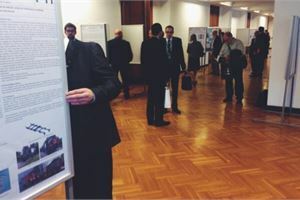 Since 1963 innovations period was started and until 1992 almost 3000 patents were registered with respect to discoveries founded in “Vibrotechnika”. 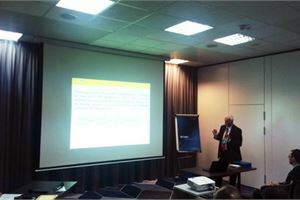 The footprints of prof. Kazimieras Ragulskis and scientific school “Vibrotechnika” are significant for modern science. 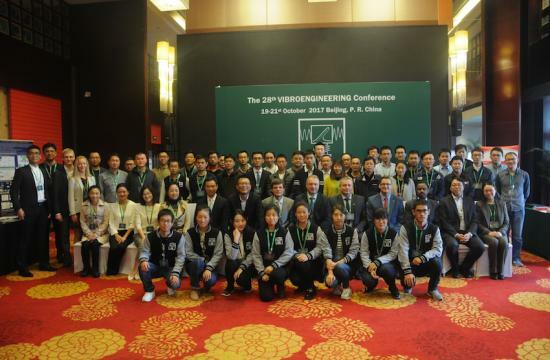 JVE International is a continuation of works started in the previous century ahead with Journal of Vibroengineering, Journal of Measurements in Engineering, Journal of Mathematical Models and JVE Conferences organized around the world.